NEW HAMPSHIRE: I'm Coming BAAACK!!! I'm so excited to announce that I will be returning to New Hampshire to be part of the Women's Expo! 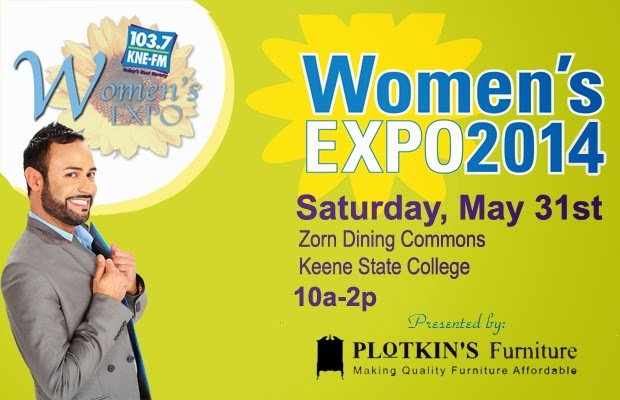 On Saturday May 31st, I will be one of the "headliners"/lecturers at the 103.7 WKNE-FM Women's Expo 2014. 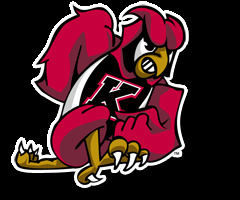 The Expo takes place at the Keene State College in Keene New Hampshire. Keene is about two hours from Boston and about one-and-half hours from Manchester. If you are anywhere nearby, you are welcome to come and Say "Hi!". 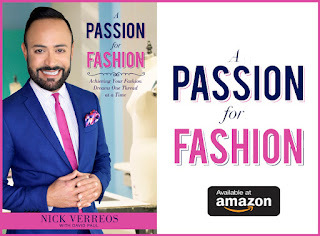 I will take two Contest Winners on a special SHOPPING trip with me and give them my advice/expertise on what to get and then show off their new "Nick Make-Over's". 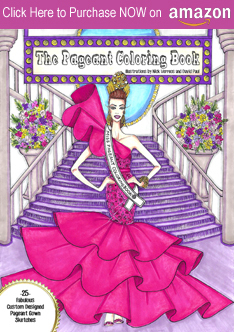 A third winner will be chosen at the event and receive gift cards for a fun shopping spree. I will also give Style Tips on How To Look Your Best. There will also be a chance for a Meet-and-Greet, Dishing on winning the Top Mentor title of Season One "Project Runway: Under The Gunn" as well as Instagram/Twitter Photo Op's and much more! Over 30 booths! Shop, get informed, browse, sample, enjoy from a variety of local businesses! Prizes: Win a “Best Friends Make-over”. Also, a chance to win part of ONE THOUSAND DOLLARS in the KNE Ka$h Grab!1 attendee will be chosen at random every 15 minutes to grab their share of 1000 dollars in cash! Tickets are on-sale NOW for $10 each. Purchase your tickets HERE. ****See You In NEW HAMPSHIRE in less than TWO WEEKS!!!!! 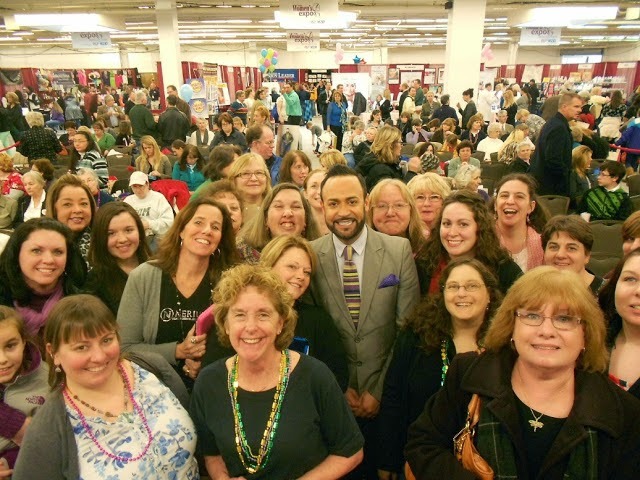 0 Response to "NICK HOSTS.....WKNE-FM Women's Expo 2014 Keene New Hampshire Saturday May 31st"